Today on How2Girl Radio on iheartradio. 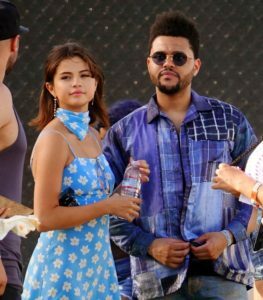 Selena Gomez’s Matching Dress & Bandana at Coachella. I loved the sweeter side of things, like Selena Gomez’s daisy print dress by HVN at Coachella this year, but more importantly the matching bandana she paired with it. To get this look, there are two ways you can go. On todays show get the how-to on look for less! Click here to tune in. 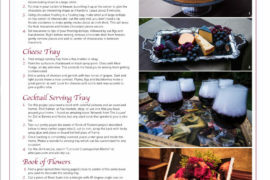 Going Goth for Fall Entertaining. This month in West Magazine! Today on H2G Radio on iheartradio: Get The Look. Katy Perry’s Coachella Faux Fur!